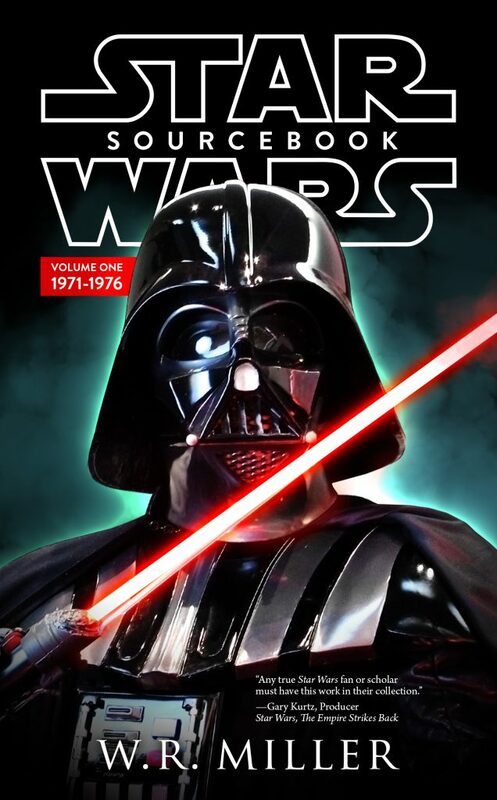 At last, Volume One of The Star Wars Historical Sourcebook now has a publication date: July 17, 2018! It will be available through Amazon.com. I’ve established a special Facebook page about it, here. If people have questions about the project, I’ll try to answer them there. The Sourcebook has also been announced on Facebook at the Star Wars Upcoming Books and Comics page, as well as Dennis Pellegrom’s Star Wars Awakens website. Dennis was kind enough to allow me to quote from his interviews from various members of the Star Wars cast and crew. For the interviews in their entirety, click here. To Dennis and anyone who promotes the work, you have my thanks. Next Entry: The Star Wars Historical Sourcebook: Questions!